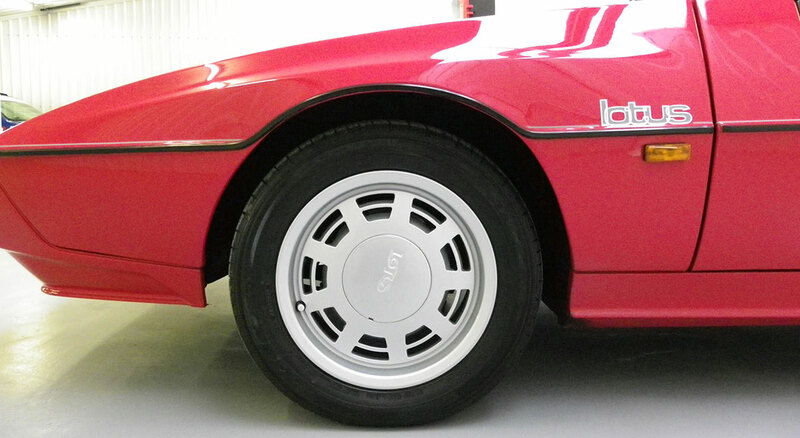 Nutts Performance Classics have the pleasure in offering the best condition 1986 Lotus Excel SE i have seen let alone had the pleasure of owning. 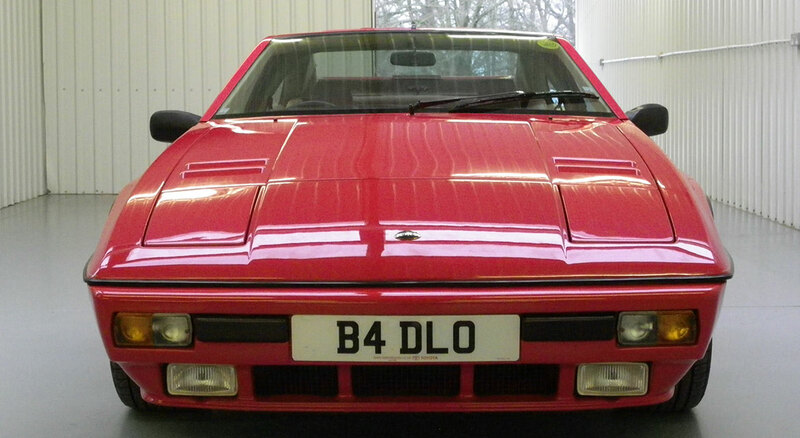 The car has been maintained regardless over the years and has only covered a genuine 81396 miles since it was first registered in August 1986. 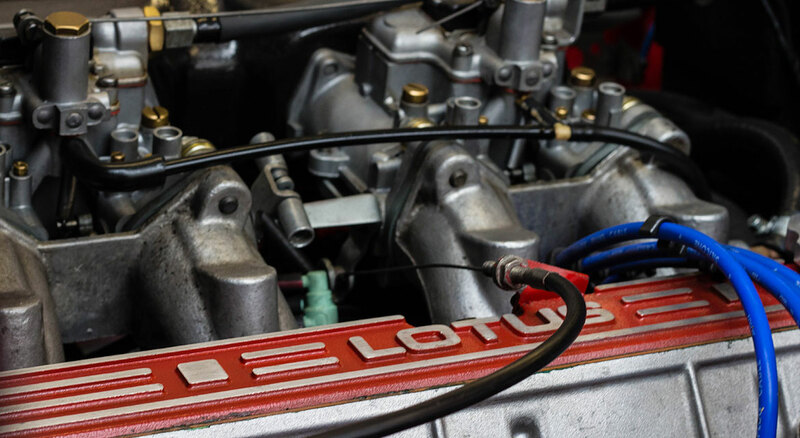 The 1986 Lotus Excel SE must be one of the bargain performance cars of the decade and can be an easy car to live with largely thanks to the mostly Toyota running gear. 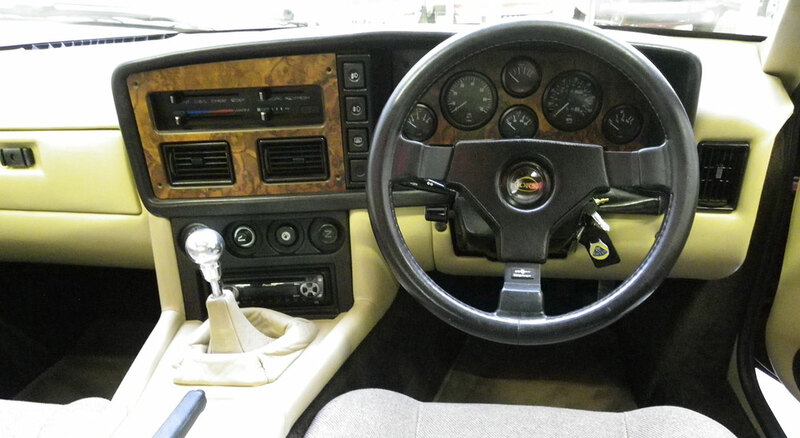 The SE model was launched in October 1985 with a more powerful 180bhp engine. 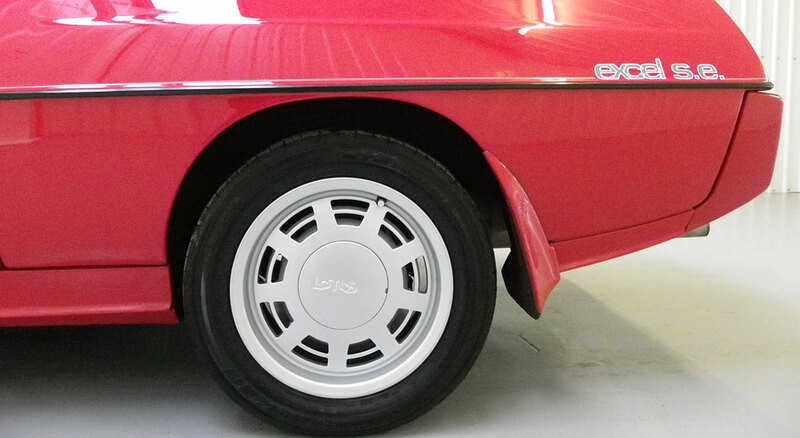 Changes to the SE’s bodywork included a pair of redesigned bumpers and slightly more flared wings, along with a revamped interior. The condition of this car has to be seen to be believed. A full set of photo’s can be e-mailed upon request. Everything on the car works as it should and i can report it drives superb. I have all the relevant paperwork and a spare set of keys. 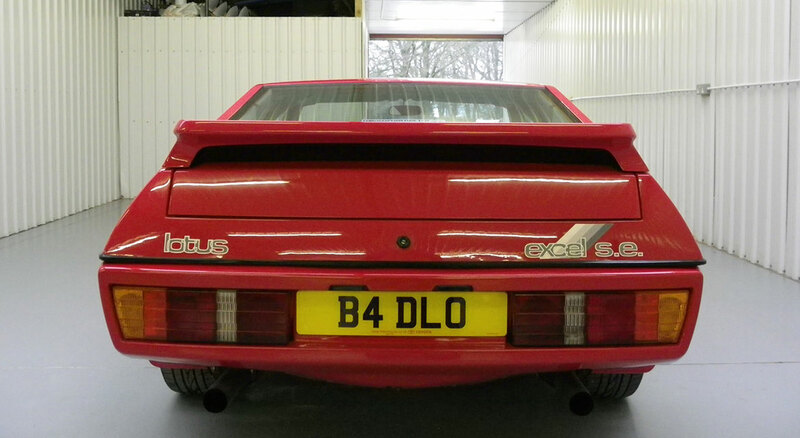 I have seen some nice looking Excels for around the £6-7k mark but this one is in another league. Looking through the paperwork it has been a regular member of ‘Club Lotus’ and was valued by them in 2006 for £6500, obviously in 10 years the car has appreciated in value and will only continue to increase so i believe this to be a sound investment for the lucky new owner. Any inspection is welcome but please be aware viewing is by appointment only. I am happy to answer any questions via e-mail or telephone. International interest is welcome.